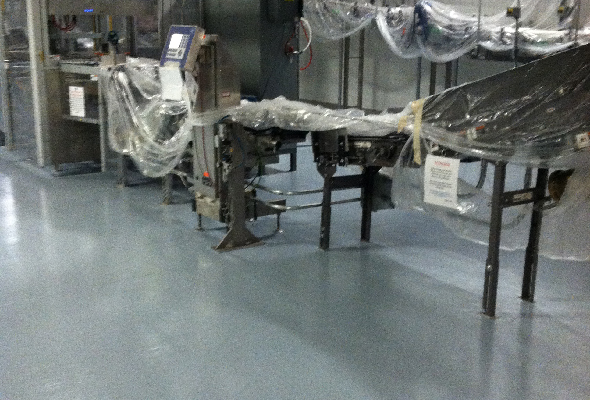 Progressive Painting and Coatings specializes in making your painting and floor coating desires a reality. 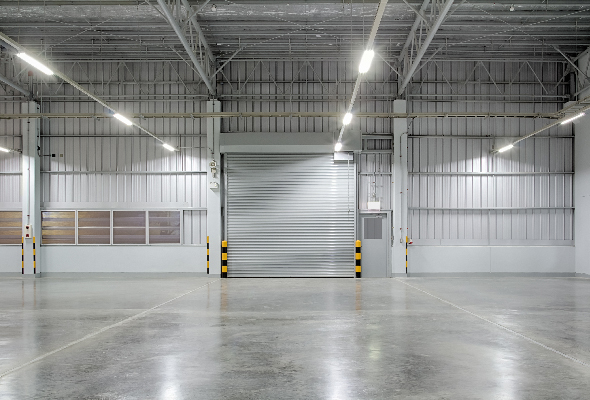 We offer a wide variety of commercial industrial painting services, enabling us to be a one-stop shop that’s capable of meeting all of your requirements. 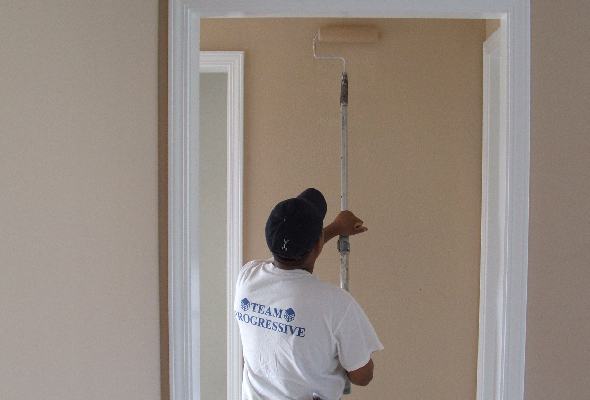 Our experienced painters are ready to meet your needs and any challenges unique to your building. 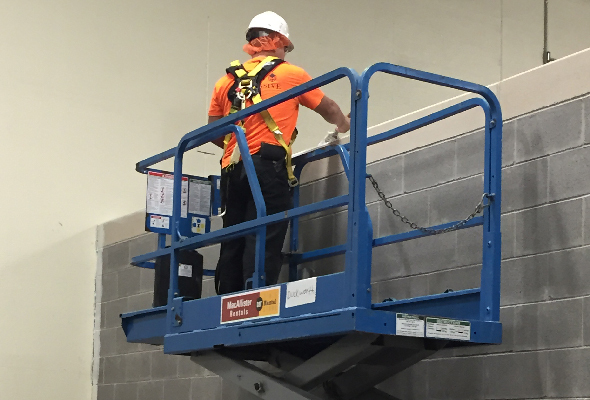 Our professional staff are highly trained in a variety of painting techniques and applications to meet the needs of your industry. 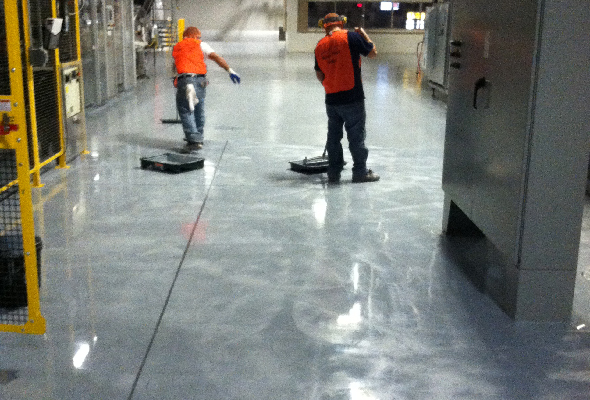 We have the experience and quality to enhance your facility and increase the durability of your floor. We can help you determine your payback through lighting, cleaning schedule, traffic, and maintenance. 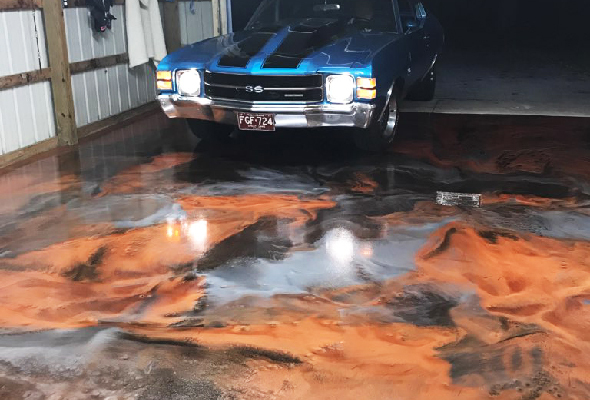 Our technicians are skilled at applying coatings to achieve many decorative flooring styles such as quartz, patterns, decorative sand, and logos. We are able to install antimicrobial flooring systems which prevent the growth of microorganisms for environments requiring a high level of cleanliness. 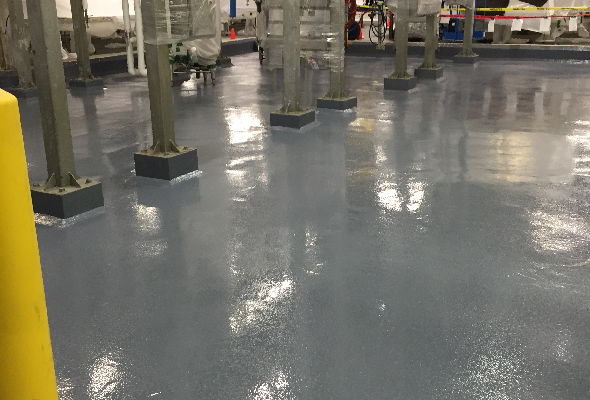 We have experience installing ESD coatings in a variety of different applications that require additional protection (anti-spark, anti-static). 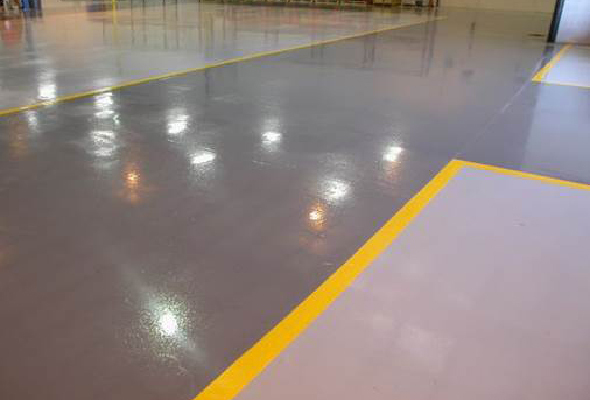 We are able to seal any concrete surface, old or new, using a wide range or colors and textures. We specialize in the installation of products to protect your concrete from harsh chemicals, including acids and fuels, making containment possible. 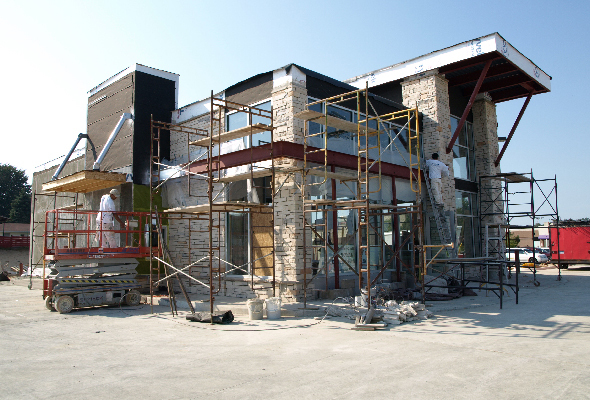 We work closely with homeowners, paying attention to each detail until the job is finished.